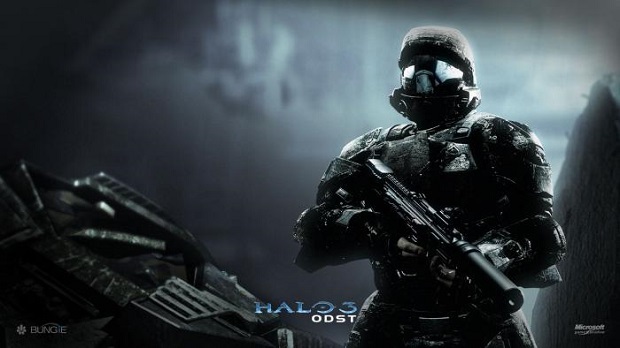 343 has cleared up recent confusion that led to circulation of a false release date for Halo 3: ODST on The Master Chief Collection. After an online listing had the remastered shooter projected for a May 29th release, 343 has confirmed that this was merely a placeholder, and that the studio is still in the final testing stages. This date seemed in line with reports that ODST would be available during the month of May, but it appears that this timeframe wasn’t met. ODST will be available for free to early adopters of the Master Chief Collection as an apology for the compilation’s matchmaking problems since launch. For more on the Master Chief Collection, check out Gaming Trend’s review.